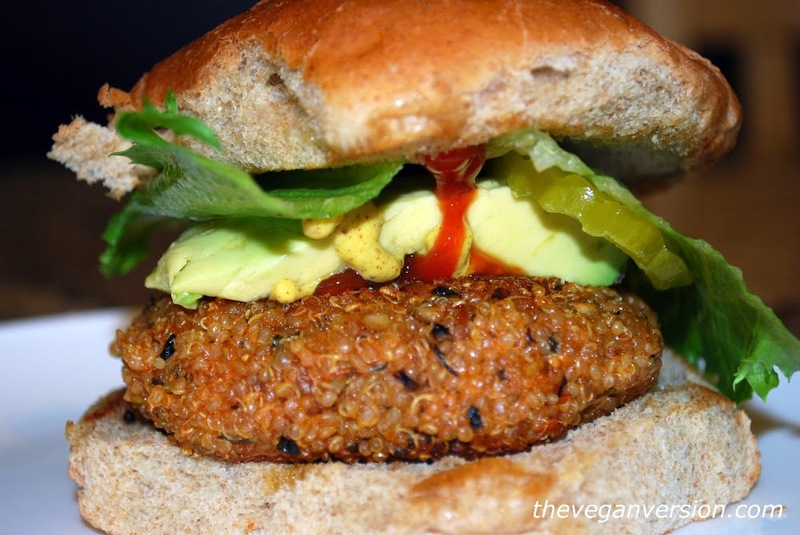 Veggie burgers are a fun dish to cook and serve in vegan cuisine because there is so much creativity one can put into constructing the perfect burger. Making veggie burger mixes is an easy, try-as-you-go way to add a bunch of good-for-you ingredients, like beans, whole grains and vegetables, in a patty and make it taste like whatever you want. Grilling the patties marries all the flavors and makes an amazing summer lunch. 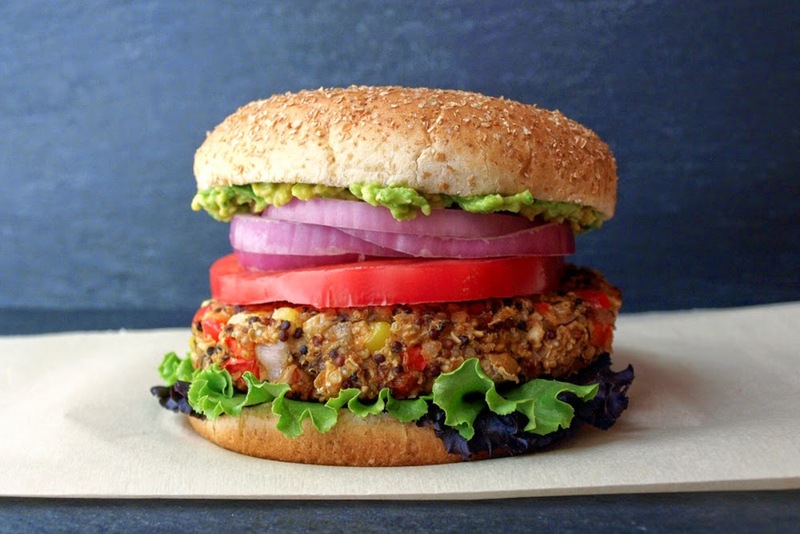 Throw these 10 epic veggie burgers on the grill now. 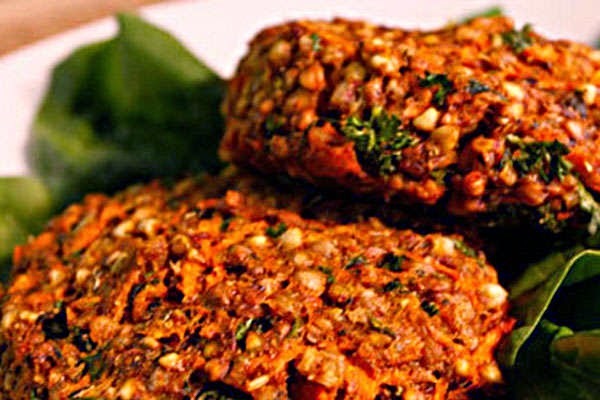 Quinoa and mushroom lovers must try this patty. Use this recipe as a base and jazz it up with whatever herbs, spices, veggies or toppings you like. 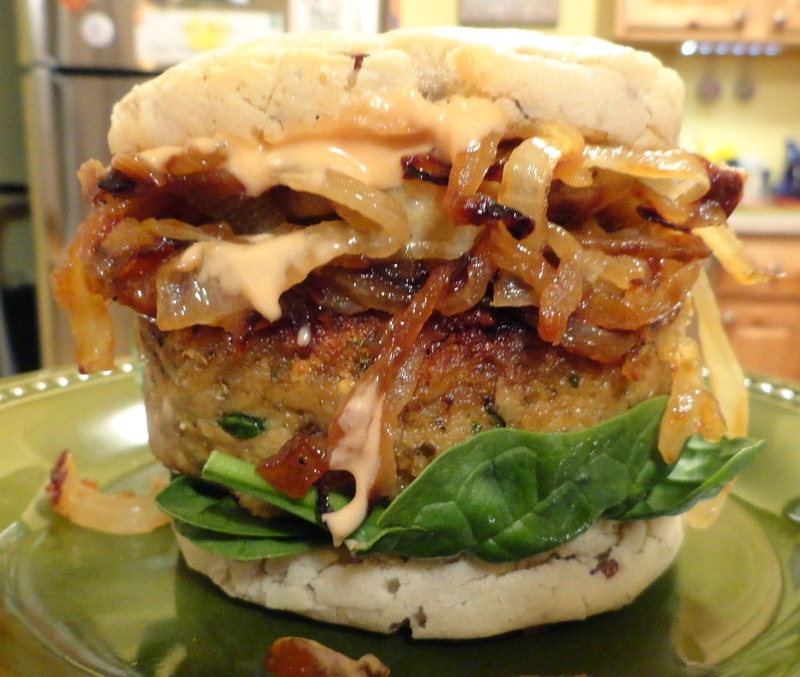 This vegan, gluten-free burger is decadence on a bun. The recipe author recommends topping them with caramelized onions and a simple spread made with mayo, mustard, and vegan, gluten-free Worcestershire sauce. 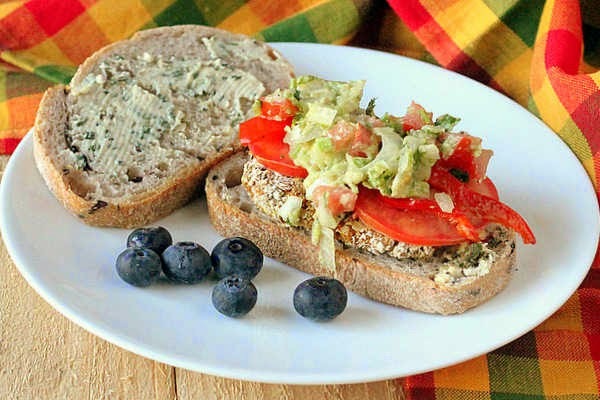 These filling patties are packed with protein and fiber as well as other beneficial nutrients. They’re also packed with flavor; the recipe calls for thyme, garlic, shallots, lemon, red bell pepper, paprika and chipotle chili pepper. In this recipe, start with red lentils, potatoes, almonds and different seeds. You combine these with a nice blend of spices that includes cumin, paprika, coriander and black pepper. After you grill these patties, add the kale pesto sauce, then it place over some brown rice and you have a fantastic meal. Serve these spicy patties with roasted peppers, sliced tomatoes and an either guacamole or a chipotle habanero cashew cream sauce. For the Spicy Chipotle Cream sauce, blend 1/4 cup powdered raw cashews, 1/2+ cup water, 5 to 6 garlic cloves, 1/3 teaspoon salt, 1 teaspoon lemon juice and 2+ teaspoons Chipotle Habanero Hot sauce or to taste. 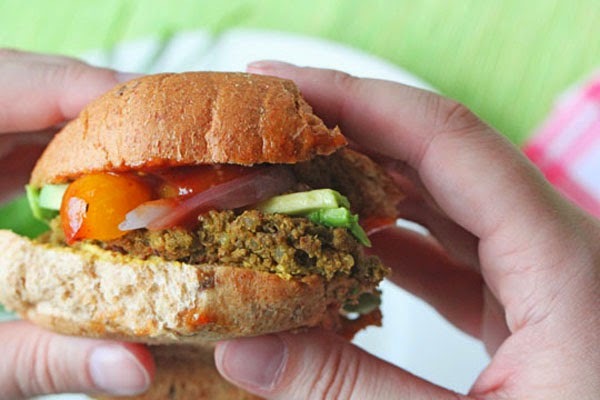 These hearty, flavorful veggie burgers pair well with BBQ sauce and are made with delicious ingredients like green lentils, brown rice, yellow onion and garlic. 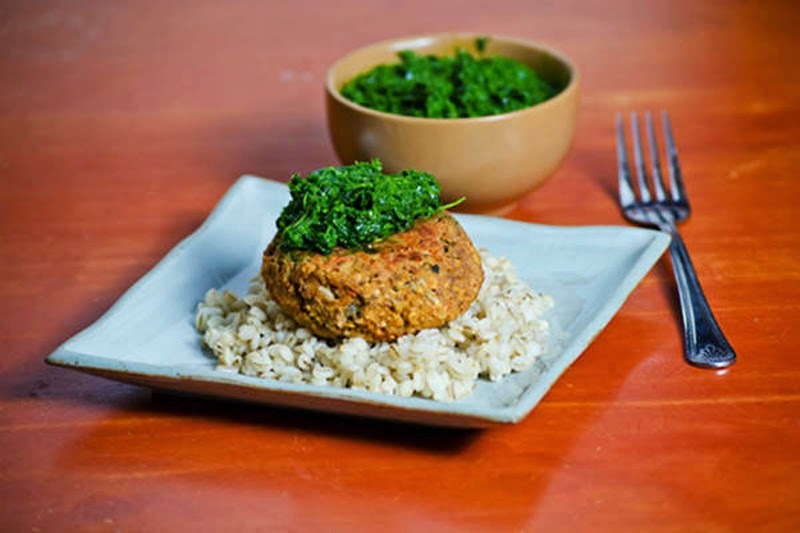 White bean, sweet potato, onion, garlic, parsley, cumin, chili powder, breadcrumbs and a few other spices blend harmoniously together for these delicious white bean and sweet potato burgers. 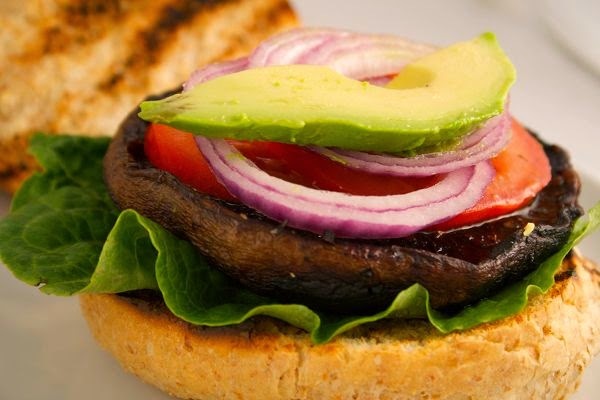 Portobello mushroom burgers are a classic vegan veggie burger choice. These patties have a delicious glaze over top. Mix olive oil, balsamic vinegar, garlic, basil, thyme, oregano, salt and pepper, then pour over caps and let marinade for 20 to 30 minutes on the grill. 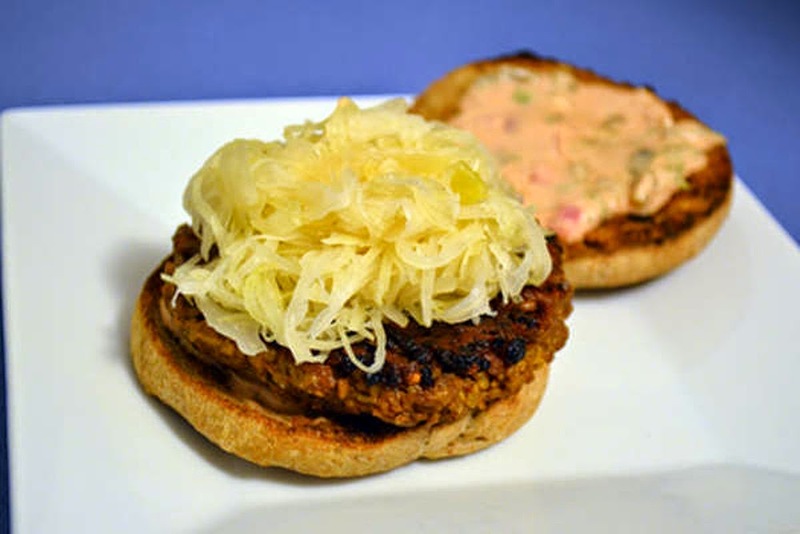 The base of these burgers are made from kasha, or buckwheat, which has a deep, nutty taste. It also has a delicious taste from the spices, like thyme, basil, oregano, paprika, mustard powder and cayenne pepper. 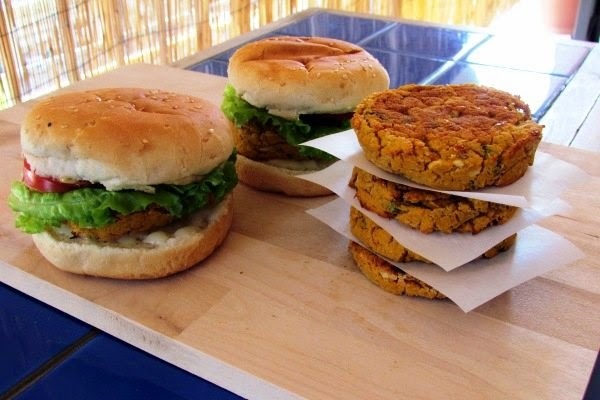 This delicious veggie burger has a spice rub of several spices like coriander, garlic, onion, caraway, fennel and black pepper.